Home > Eyebrows & Eyelashes & Interesting > Silicone mascara wand – why it is the best one. We usually demand a lot from our mascara. In this respect, we are not going to compromise and not settle for just anything. Good mascara is the foundation of any make-up. Beautifully-looking, perfectly separated, long, full lashes with a clearly increased volume – this is the effect which we expect from mascaras. To meet the demands of women and guarantee them beautiful looking eyelashes, manufacturers developed mascaras with silicone brushes. In beauty supply stores, we often find mascaras occurring in two versions: with silicone or nylon brush. It might make us a bit confused. Which brush will be better? Why they invented the silicon wand? Whether it will allow to achieve different effects than nylon mascara wand? Read the following comparison. It will help you understand why mascara wands made of silicone are the best solution and in what respects superior to nylon brushes. 1. Test of endurance and hygiene. Washing mascara brush is necessary because it tends to collect dust and dirt and remains of make-up removers, which can remain on the eyelashes after inaccurate washing. If you do not take a proper care of mascara wands hygiene, we can expect an eye infection. What is more, it will hinder applying make-up because the brush gathers the remnants of dried mascara which form clumps. Keep in mind that mascara wand should be cleaned at least once a week. How does the silicone and the nylon brush act while washing? Nylon brush – has soft and dense fibres which are often very long. After several washes, they begin to deform, and the bristles bend which leads to preventing precise make-up. What is more, such a wand is much more difficult to wash – the remnants of cosmetic accumulate at the base of bristles and it is extremely difficult to get rid of them. Silicone brush – is flexible, elastic and durable. It will definitely endure a lot. Its washing is fast, comfortable and does not cause any problems, while the wand remains always in the same, perfect shape. This ensures precise make-up every time, but also perfectly clean mascara wand which does not cause infection. Another advantage of silicone brush is that it dries very quickly after washing (as opposed to a nylon brush). 2. Separation of eyelashes and the resulting effects of make-up. When using mascara on our eyelashes, we want them to be beautifully displayed: perfectly separated, lengthened and thickened. How do both mascara wands work in this regard? Nylon brush is soft with relatively densely arranged bristles. They will definitely cope with the first layer of mascara, but every next layer of the product does not work in its favour. The wand cannot separate the lashes and brush them well. Flexible nylon fibres have troubles with separating lashes and ultimately only coat the surface, sticking them and creating unaesthetic streaks on the lashline. Silicone brush separates lashes well and covers each of them with an optimum layer of the cosmetic. It works very well when applying make-up. Does not stick lashes, instead, with each successive layer, builds their length and volume. This ensures comfort and accuracy even with the second and third layer of mascara. The success of our eye make-up largely depends on the mascara wand, to me more precise – its type and shape. The more perfect the brush, the nicer the eyelashes. Nylon brush has already imposed restrictions on its shape. Nylon fibres cannot be formed in any other way. Their placement on the head of the spiral will always be very similar. This is why we cannot expect precise application from such a mascara, or innovative solutions for spectacular make-up. Silicone mascara wand has accurately positioned bristles, which are designed to not only to take the right amount of mascara but also completely separate our eyelashes. It provides incredible precision and comfort in applying our make-up. Silicone brush can be freely designed and shaped to provide the best effects on the eyelashes. 4. Efficiency test and the influence of mascara wand type on the consistency. 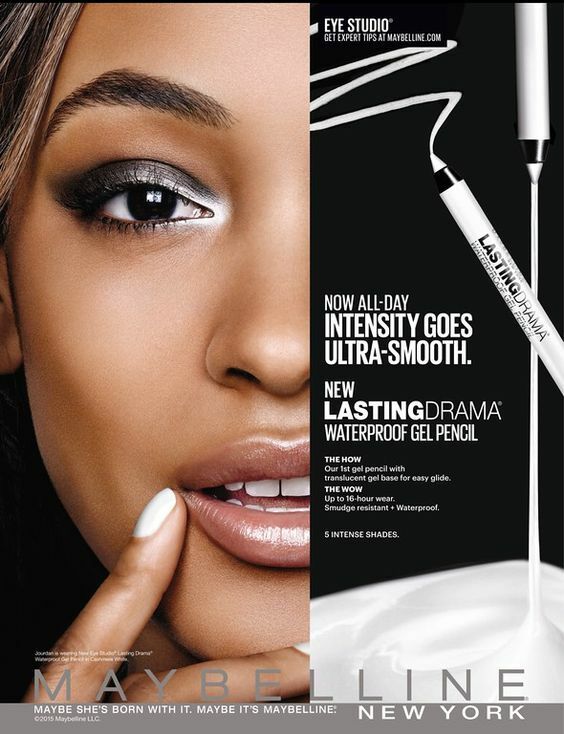 Mascara has a specific formula, which over time may subject to change. This is because when inserting and removing the wand from the container, the air gets inside of it. Apart from that, dust and dirt penetrate inside – the formula of mascara undergoes adverse changes. It may cause sensitization and no longer provides even coverage of eyelashes. Such a cosmetic ceases to be useful. How does certain kinds of mascara wands affect the consistency of the product? Nylon brush – acts as a magnet for dust and other contaminants. It is difficult to wash, so the bottle collects a lot of dirt and dust. For this reason, the consistence rapidly damages, changing its texture and smell. Make-up removing product residues and other cosmetics that penetrate into the centre may also have an adverse effect on the chemical composition of the cosmetic. Mascara does not provide the adequate, evenly covering the eyelashes effects. 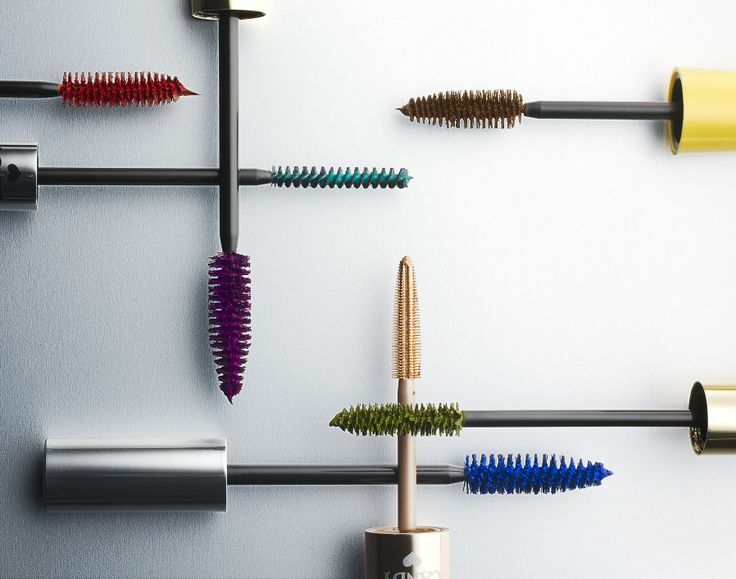 In consequence, nylon brush starts to collect more and more of the product and as a result it runs out sooner. Silicone brush – can be washed thoroughly, so that such amount of impurities does not transfer to the interior of the bottle. This ensures longer freshness of mascara and provides perfect make-up without lumps (even a few months after the purchase of the cosmetic). In addition, it always takes the right amount of the product, so that the cosmetic does not wear out extremely quickly.